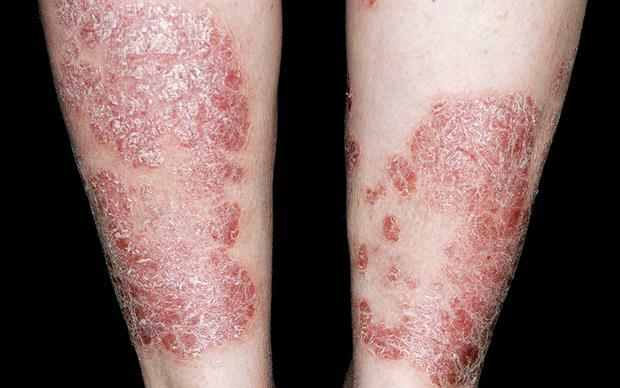 Guselkumab (Tremfya) is now an option for routine NHS prescribing in patients with moderate to severe plaque psoriasis. the disease has not responded to other systemic therapies, including ciclosporin, methotrexate and PUVA (psoralen and long-wave ultraviolet A radiation), or these options are contraindicated or not tolerated. 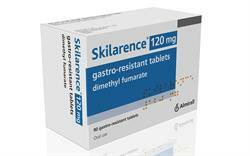 Prescribers should stop guselkumab at 16 weeks if the patient’s response is not adequate. An adequate response is defined as a 75% reduction in the PASI score (PASI 75) or a 50% reduction in the PASI score plus a 5-point reduction in DLQI. Approval of guselkumab for NHS use was granted on the condition that the drug is provided in agreement with the commercial arrangement. NICE issued its guidance following a fast track appraisal, which enables quicker access for patients to the most cost-effective new treatments. The NHS now has 30 days to make guselkumab available. Guselkumab is the first biologic to selectively target the regulatory cytokine IL-23, levels of which are elevated in the skin of patients with plaque psoriasis. Based on evidence from clinical trials and indirect comparisons, NICE concluded that guselkumab is more effective than TNF inhibitors (adalimumab, etanercept, and infliximab) and ustekinumab, and its health benefits are likely to be comparable to those of ixekizumab and secukinumab.